If you follow me you know I love this sound. bluesy and raw garage roick in nature these dudes, who reside just few miles south of the Canada–US border , in Seattle, they vibe out on raw tones flowing out of tube amps. 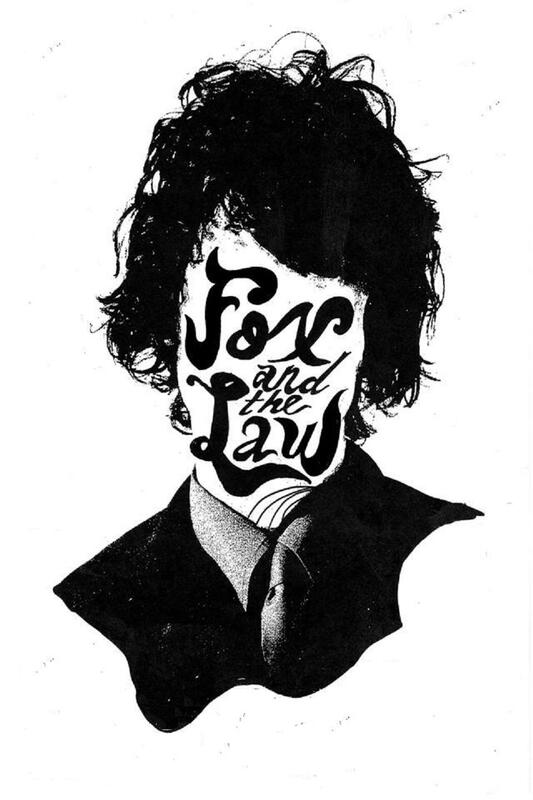 Fox and the Law ride the wave that each crunchy ‘n roll that sits on the analog tapes they record on, resulting in good old fashion Hard Rock. They have a new full lenght coming out October 4th which will be currently available via their Bandcamp-iTunes, but meanwhile , for our listening pleasure, side a of Empty Cases it’s available to “name your price” download on bandcamp.